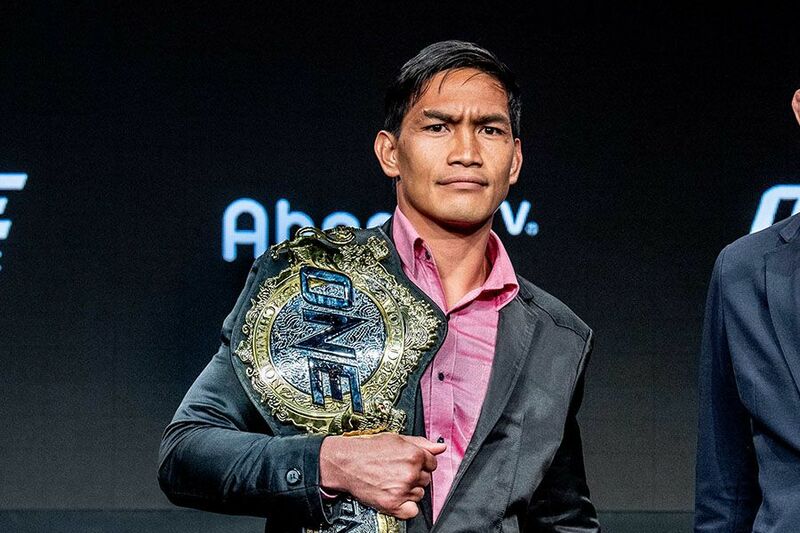 Eduard Folayang knows a thing or two about ONE Championship history. He headlined the first ever fight card back in 2011 and has been involved since the promotion’s inception. 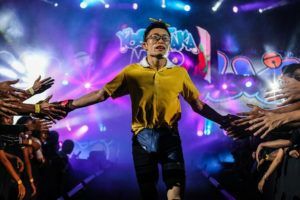 “I am happy to be part of the first event in Japan, especially because of how big this is going to be. 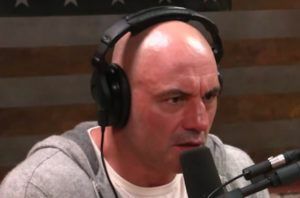 Just looking at the card, it’s undeniable that this is the biggest event of the promotion yet,” he said. 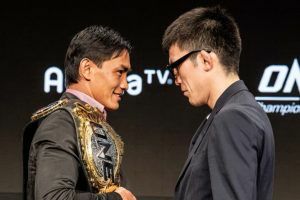 Folayang has faced Aoki before. 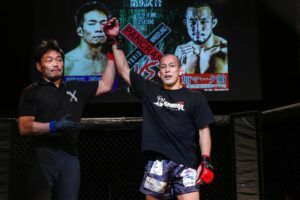 It was a massive upset when the Team Lakay star stopped the seasoned Japanese veteran in the third round, and since then much has changed. 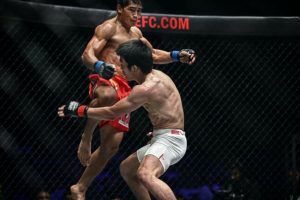 “The only difference right now is that I’m the one defending the title so as much as possible, my mind is set on preparing to the best of my abilities to guarantee a favorable result,” Folayang shared. 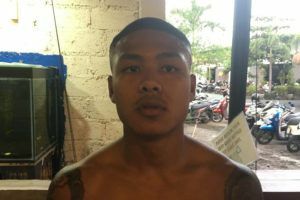 “He finished all his opponents in the first round, so that means he’s really determined and prepared to reclaim his belt,” he said. 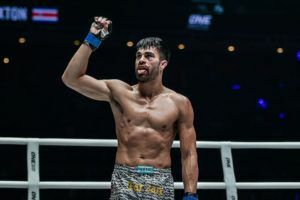 “I think he’s still the best at what he does, which is grappling, and that’s where I need to be more careful now more than ever,” Folayang said. 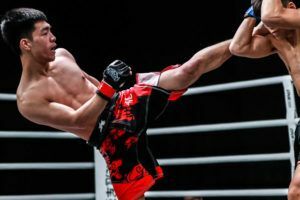 Folayang has experienced plenty of ups and downs during his career. No-one really gave him a chance going into the first fight with Aoki but he well and truly made the doubters eat their words that night. 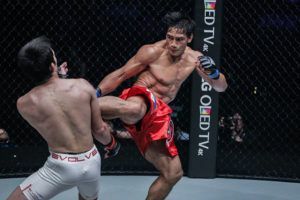 “I think I have an advantage because of my mental and spiritual strength,” Folayang says. These days Folayang is always the main event. 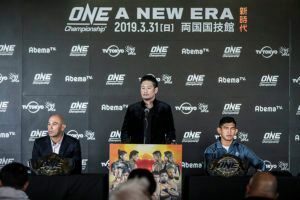 He’s established himself as one of the biggest stars on the ONE Championship roster and features heavily in most of the promotional publicity. 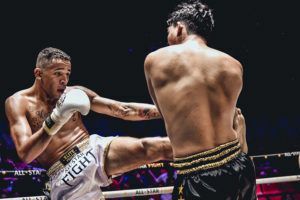 The Filipino is used to being handed big fights on large scale shows. But he’s never fought in Japan before, or seen names like Demetrious Johnson and Eddie Alvarez listed below him on a fight card.